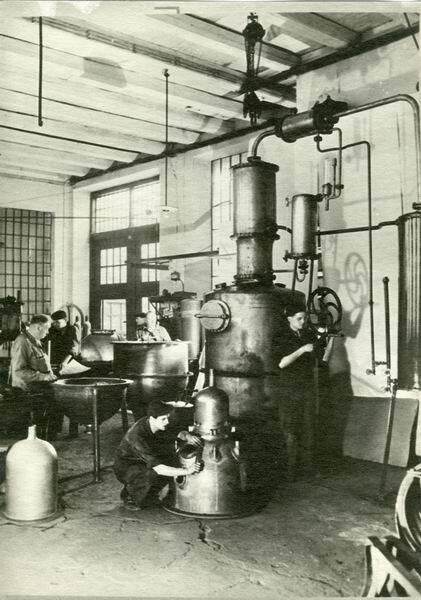 Our company was founded in 1947 by producers of distillation equipment for the production of plum brandy. That is why we called it DESTILA. 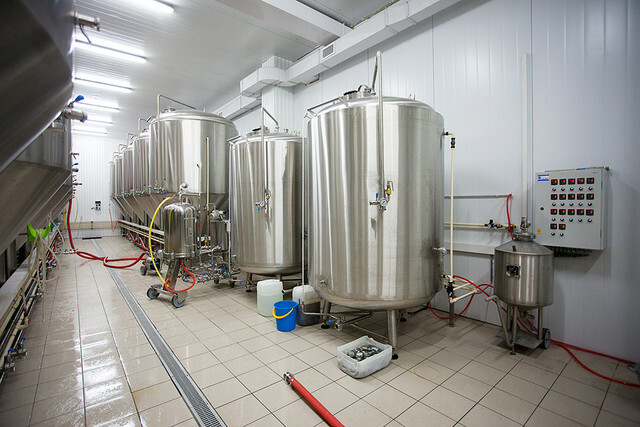 We have been producing grower and fruit distillery equipment since then. 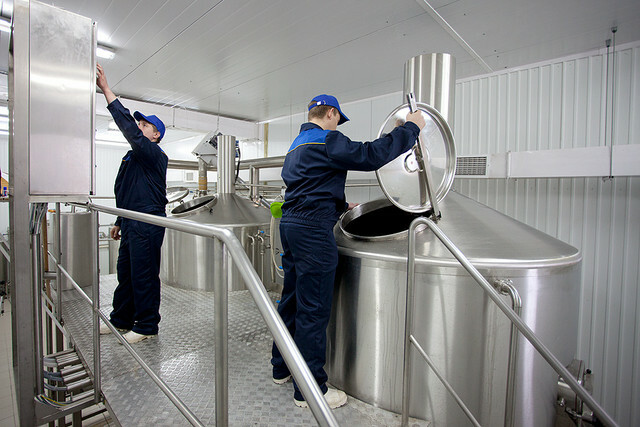 We have been active in Czech brewing for more than 50 years, especially in the field of beer filtration, where we are still very successful. More than half of our production is exported. The most important destinations for our supplies abroad is the Russian Federation, Slovakia and France. Over the past 20 years, our products have been supplied to more than 20 countries worldwide. 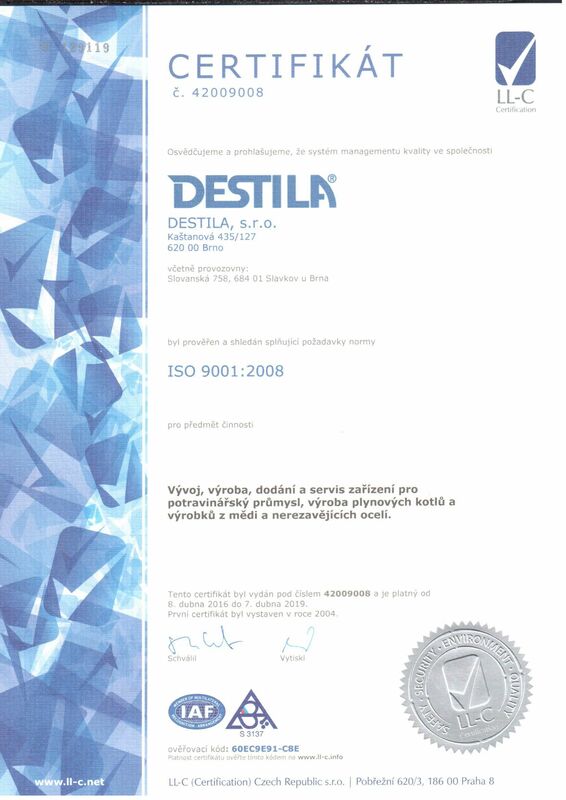 In 2004, we implemented a quality management system according to ČSN EN ISO 9001 certification.